I have a question about the property at 34 West Cedar Boston MA 02108 (#72435863). I would like to schedule a visit for the property at 34 West Cedar Boston MA 02108 (#72435863). I have a question about the property at 33 Branch Street Boston MA 02108 (#72474651). I would like to schedule a visit for the property at 33 Branch Street Boston MA 02108 (#72474651). I have a question about the property at 45 Temple Street Boston MA 02114 (#72466907). I would like to schedule a visit for the property at 45 Temple Street Boston MA 02114 (#72466907). I have a question about the property at 142 Chestnut Street Boston MA 02108 (#72389626). I would like to schedule a visit for the property at 142 Chestnut Street Boston MA 02108 (#72389626). I have a question about the property at 73 Mt Vernon Boston MA 02108 (#72444833). I would like to schedule a visit for the property at 73 Mt Vernon Boston MA 02108 (#72444833). I have a question about the property at 29 Brimmer Street Boston MA 02108 (#72478095). I would like to schedule a visit for the property at 29 Brimmer Street Boston MA 02108 (#72478095). Located on the highly coveted Flat of the Hill, 4 Byron Street is a private residence: an offering of this type rarely comes to market. The 38 foot wide, three bedroom, three bath home is ready for a renovation. Attached is a floor plan from The Holland Companies, Boston's premier construction group, depicting the space with a large kitchen, living room, formal dining room, den with wet bar, master suite, and two additional bedrooms. There is small balcony off the master bedroom and one outdoor parking area. 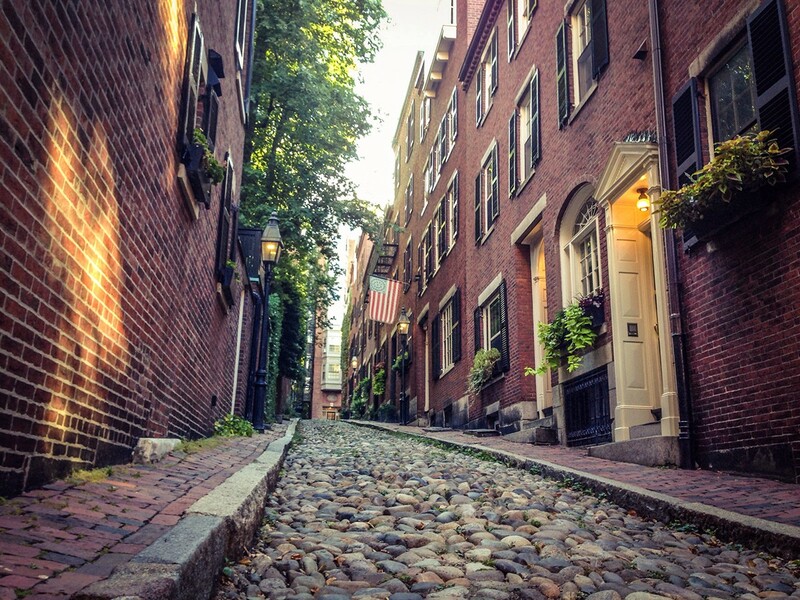 This is truly an opportunity to create your own classic Beacon Hill home. I have a question about the property at 4 Byron Street Boston MA 02108 (#72466140). I would like to schedule a visit for the property at 4 Byron Street Boston MA 02108 (#72466140). I have a question about the property at 45 Temple Street Boston MA 02108 (#72466095). I would like to schedule a visit for the property at 45 Temple Street Boston MA 02108 (#72466095).